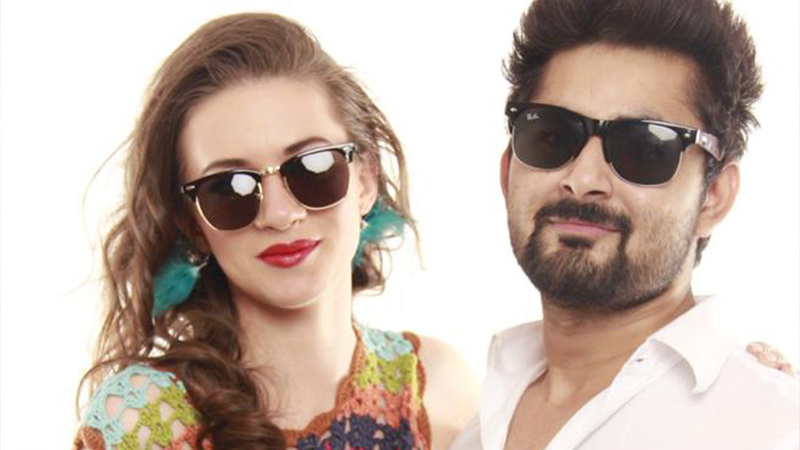 Fashion photographer, Sajid Shahid, is one of the upcoming lads in the industry. He will soon launch his own calendar with TV actors like Zain Imam, Vrushika Mehta, Mohit Malik, Giaa Manek and Jasmin Bhasin among others. “The best part of our theme is that we are selecting 12 actors as per their birthday month; e.g. Zain is May born, so we will do a summer-based concept with him,’ says he to IWMBuzz.com.